Ensure you have an adverse weather policy in place. Implementing a policy gives you an opportunity to show how you will be dealing with major disruptions, in advance of them actually happening, giving you the time to think about how to act when things take a turn for the worse outside. 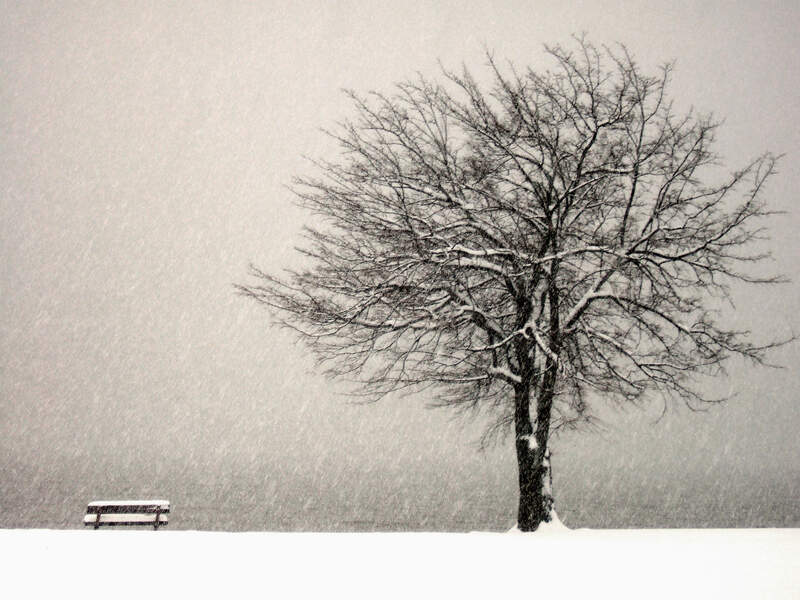 Employees also understand their responsibilities and what they are required to do when the weather is affecting work and can even start to think of alternative ways into work. It can be the most magical time of the year, when the Christmas spirit brings together all those who have been naughty or nice in the workplace. It is an opportunity for most of us to relax, unwind and celebrate the last 365 days and all those who’ve helped it be a successful one. England have secured their place on the continued journey in the World Cup. Exciting times? Or is it when you have to manage things at work? We also have Wimbledon starting next week for all those tennis fans all of which may impact on how to keep employees motivated to still come into work and be productive when they do! It is finally here, in just 9 days we will all be GDPR compliant won't we?! 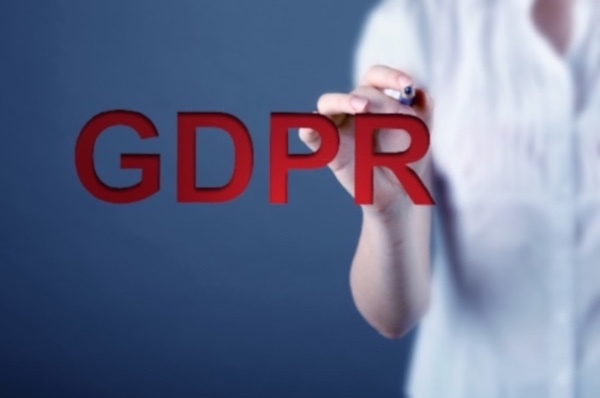 We are sure everyone is working towards the new data protection principles incorporated into the new Regulations. The main basis of the change is to move us all into the 21stCentury in relation to how we store and process data in view that most of this nowadays is on line, our marketing has increased, and more organisations have our data. 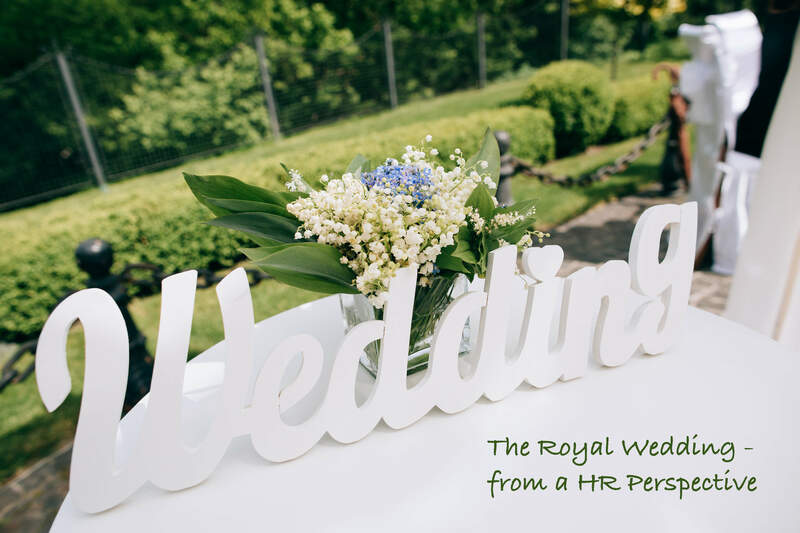 So we are fast approaching the wedding of the year – Prince Harry and Meghan Markle are tying the knot this weekend but how will this affect your business? What are the things you need to think about? When do I give my employees a contract? Well done! You are experiencing high demands for your products or service and in a position to employ someone for the first time means it’s a great achievement. There are some things that we forget to consider though when first faced with this decision. 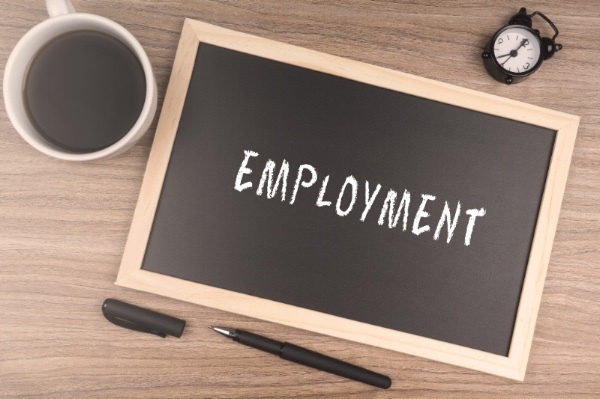 First, consider whether it’s a permanent requirement, seasonal or temporary, or even part-time. Think about what their continued employment is reliant upon and with the very best of foresight that the requirement is going to continue. 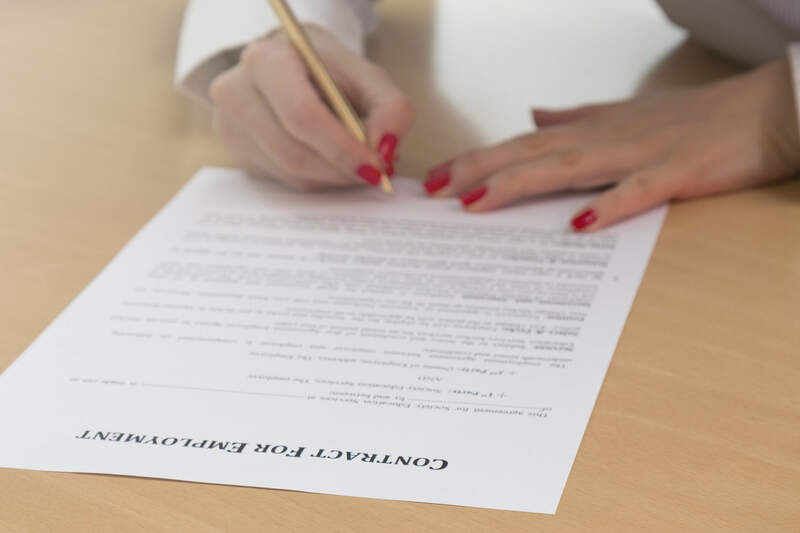 You may be surprised to hear that you don’t actually need to provide a full contract of employment in writing but you do have to provide certain information in writing within 2 months of the employee commencing employment with you. If you don't, there is a risk of a legal claim against you. Adverse Weather on its way! Have an adverse weather policy in place. Implementing a policy gives you an opportunity to show how you will be dealing with major disruptions, in advance of them actually happening, giving managers time to think about how to act when things take a turn for the worse outside. Employees also understand their responsibilities and what they are required to do when the weather is affecting work and can even start to think of alternative ways into work. It might be that your employment contracts already cover this area, but just double check and make sure both compliment and add value to each other. The last thing you want is to contradict making it difficult to make decisive actions . 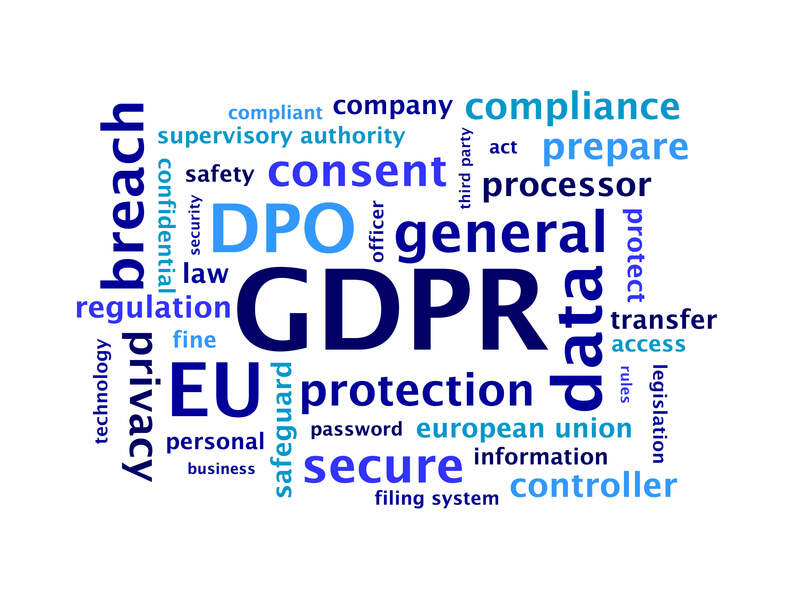 . . . . . .
We have all heard about the new Regulations which will be effective from 25th May 2018 but are you ready for this latest piece of legislation which amends the Data Protection Act? Teme HR have put together the top 10 things to think about with this new piece of legislation. Visit the Teme HR blog site to view this article. If you need any further help. advice or guidance please contact us for more information on 07989 343361 or email on info@temehr.co.uk. 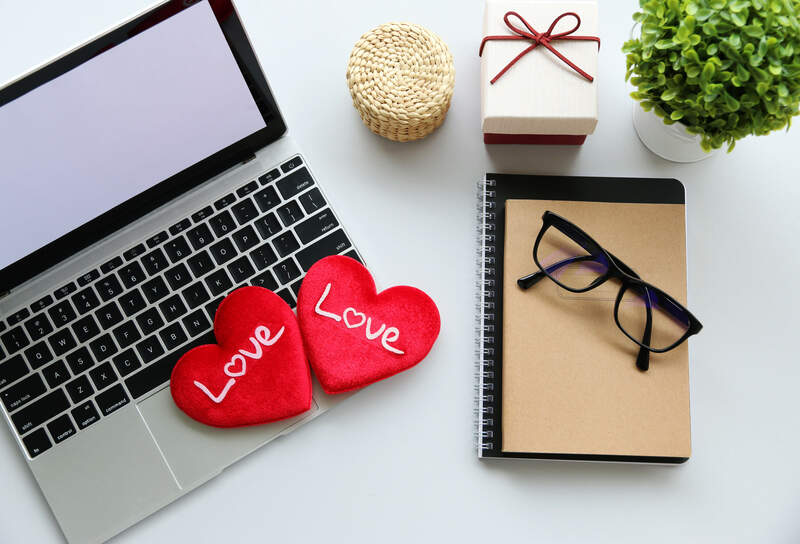 But how do we feel this affects our business, in particular when it comes to romantic relationships particularly in the office? People develop relationships in all environments but, this is more likely when they spend substantial amounts of time together whether in meetings, working together in general, across teams or in the same team and there is no surprise therefore that this could happen in the workplace. Many companies have a Relationship at Work Policy, which is great but sometimes this only encourages people to bury the relationship and for people to hide from superiors which could increase gossip and make the people involved feel uncomfortable in their own working environment which in turn could impact on their own morale and how they feel at work. Are you considering employing for the first time? Are you considering employing someone for the first time? Its great news isn’t it – your business is doing well and you need some help. But how do you make sure you get everything right? Is it permanent/part-time/seasonal, how do I get the right person, do I need to confirm things in writing? If you are not sure of the answers to any of these points Teme HR are here to help talk through your situation and provide the advices and guidance you need. Please call our qualified team today on 07989 343361 or email us on info@temehr.co.uk. WHY THE WORKPLACE IS CHANGING ? This is an interesting article and a lot to think about in this article from the HR Director this month. Food for thought.